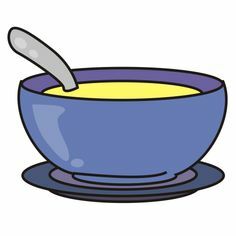 Sign up for homemade soup! Dinner has never been easier! Full Soup CSA sign up’s are closed on January 28. But you may still sign up and pay for your meal a minimum of one week (Mondays before 3pm) in advance of pick up for a Single Soup CSA. Payments only accepted in person. Single Soup CSA orders are $10 per quart and include soup and the additional items too (so still a deal!). Use this online form to sign up for the week(s) you want.